GlobeCore office in the United Arab Emirates has moved! 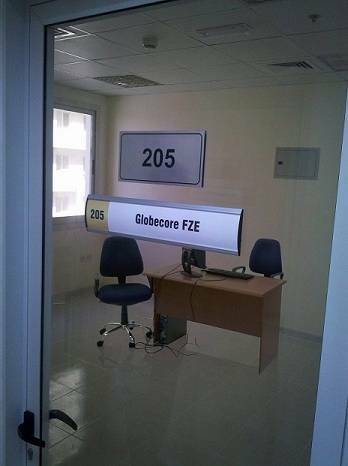 Globecore > GlobeCore office in the United Arab Emirates has moved! Dear customers! On June 5, 2014 our office in the United Arab Emirates moved. Now you can find us at: Globecore FZE Al Jazeera Al Hamra, P.O. Box 31291, RAKIA Business Centre 5, Building No. A4, Office No. 205 Ras Al Khaimah, United Arab Emirates. We are waiting for you! As before, our managers will be glad to talk to you and help you to choose the most efficient equipment or solve any problems.